Himalayan Balsam is naturally found in Asia in the mountains of the Himalayas and bought back to the UK by the Victorians. First introduced to the UK in 1839, its rapid growth and attractive flower made it a favourite with gardeners and the seeds were happily shared and traded. 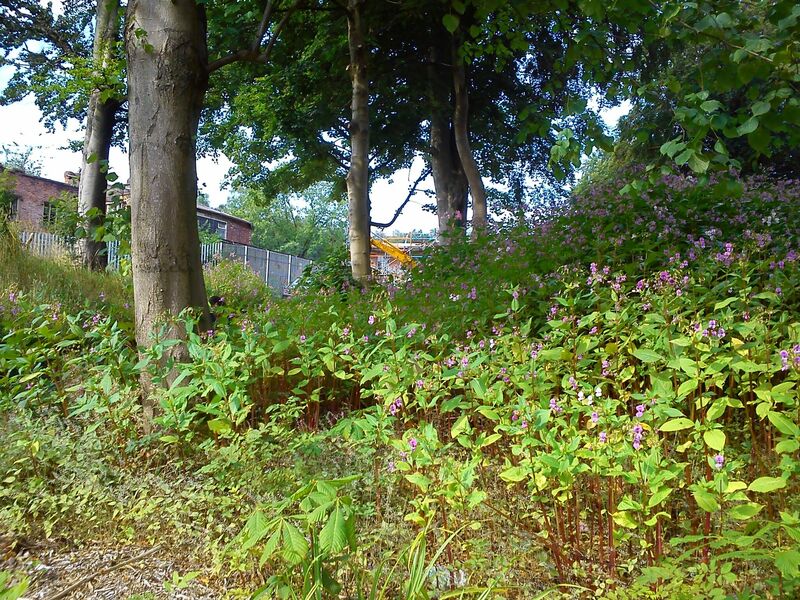 Himalayan Balsam has a distinctive purple flower and seen with abundance throughout the UK. Seed pods are formed after flowering which explode with thousands of seeds being jettisoned from the pods and attaching themselves to birds and mammals to be transported to colonise new ground. Found extensively on riparian areas, along river banks and also has a preference for damp wooded areas causing major ecological unbalances. The plant thrives in the UK climate and outcompetes the natural plants and flora and reduces resources and minerals found in the soil. The dense leaf canopy restricts light and prevents the growth of native species and shallow roots cause erosion when the plant dies back in the winter. The plant creates major ecological problems by outcompeting the native plants and flora. It’s a prolific grower and seeds can be carried significant distances especially along river courses. The dense but shallow roots rot away quickly in the autumn leaving the soil exposed to erosion during flood. Although popular with bees due to its abundance of nectar rich in sugars, the plant draws bees away from the natural species which effects genetic diversity. All sites should be surveyed and a management plan instigated to asses the extent of the infestations and the risk involved of the treatment proposals. As the plant produces viable seeds, seed banks can last for many years and an on-going monitoring and treatment program should be instigated. Hand pulling canes prior to the flowering period in early summer is an effective control method. The pulled canes can be left to rot or composted. This is both labour intensive and potentially dangerous when working next to water causes. Strimming can be carried out early in the season, but care needs to be taken when working close to water. Herbicide application by foliar application using a mild herbicide safe to use on or near water is extremely effective and needs to be carried out by specialist contractors with licenses to work on or near water.  All JKC staff are fully licensed and trained to carry out this work.